The Northern Territory Government has announced a further boost to Territory power supply with plans to invest $26 million to upgrade the Tennant Creek Power Station. The Canteen Creek Airstrip, located 260km south east of Tennant Creek and servicing the nearby community of Owairtilla, has been upgraded and sealed. The Arts Centre at the Araluen Cultural Precinct has been taken to a whole new level with the completion of recent upgrades. 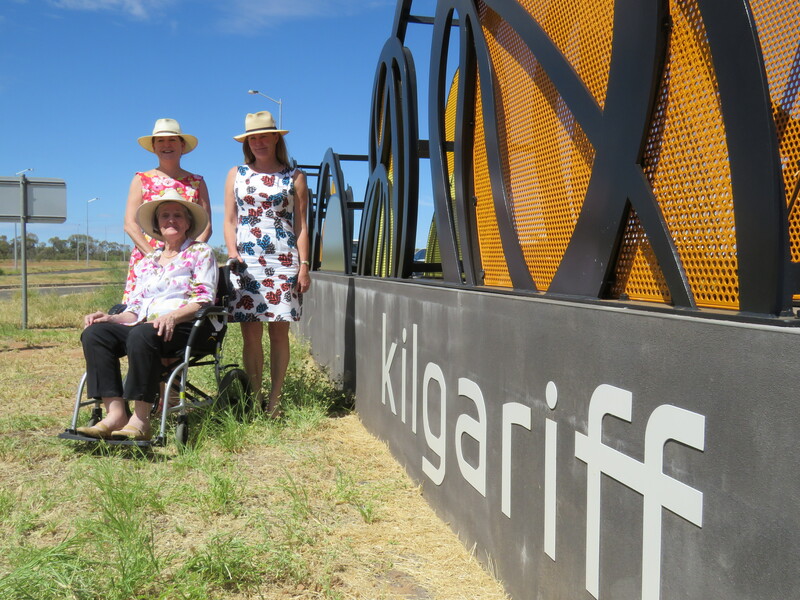 A new $1 million 3.3km path extension from Old Timers to Kilgariff has been announced as part of the $174 million infrastructure investment into Central Australia.